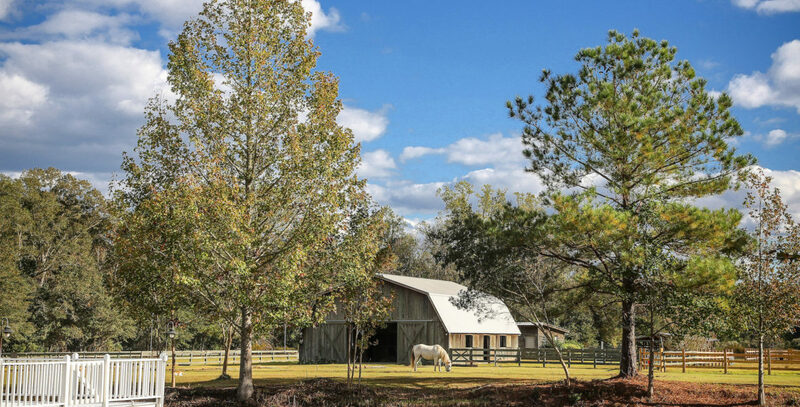 Mill Creek Equestrian Center welcomes businesses and other groups to enjoy our beautiful property. We are a great destination for your next Family reunion, Holiday, Birthday or Anniversary party. Offering many areas for entertainment, and plenty of space for parties of 5 or 500, we look forward to working together to plan your next event. For more information or questions about pricing and packages, please contact us directly. Our staff is very welcoming and happy to help with your next event.